Dominique Gerardin, owner of the world’s largest wooden sailing yacht Lamima, has set up a programme that will see 50 per cent of selected charter fees donated to schools and educational facilities in Raja Ampat, Indonesia and surrounding areas. 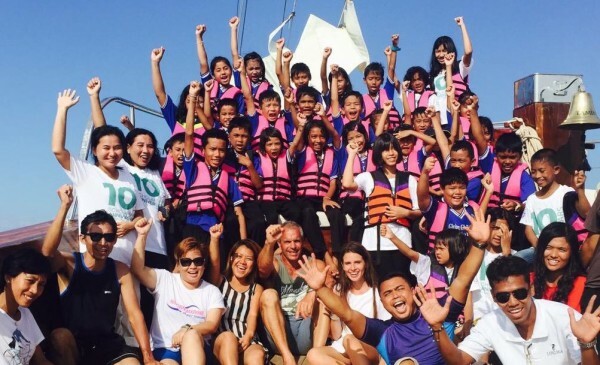 Speaking to SuperyachtNews about the initiative, Gerardin explains how he and the crew decided to introduce this programme for schools in Lamima’s cruising areas of Southeast Asia. For the past few years, the yacht has invited local children for ‘fun days’ where they could experience playing on the vessel’s tenders and toys. “Every year, we invite the kids from a primary school from a very poor area where we are cruising and we spend a day with them. They do everything, they use jet skis, the banana boat. We have three tenders and two jet skis. We then have a picnic on the beach, and they love it. For them, it is probably one day that they will not have another opportunity to repeat,” he offers. Following on from a few of these ‘fun days’, Gerardin realised that the yacht and its clients could make a fundamental, long-term difference to the lives of these children. 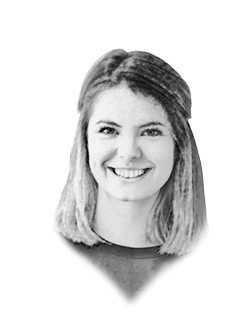 “I then decided I would like to be involved in education,” he remembers, and looked at the best way to enact positive change in the area. “You can either build a school or provide a teacher. To be most effective, it is best to use an existing school, but the weak point is that there are no teachers.” From speaking with local guides and his crew, Gerardin learned that due to the low salary, many teachers have to take a secondary job (such as fishing) to supplement their incomes. To arrange a charter that will influence the lives of children in Raja Ampat, click here.